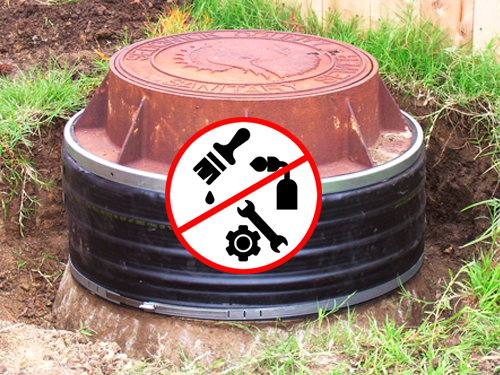 Seal it once and for all! 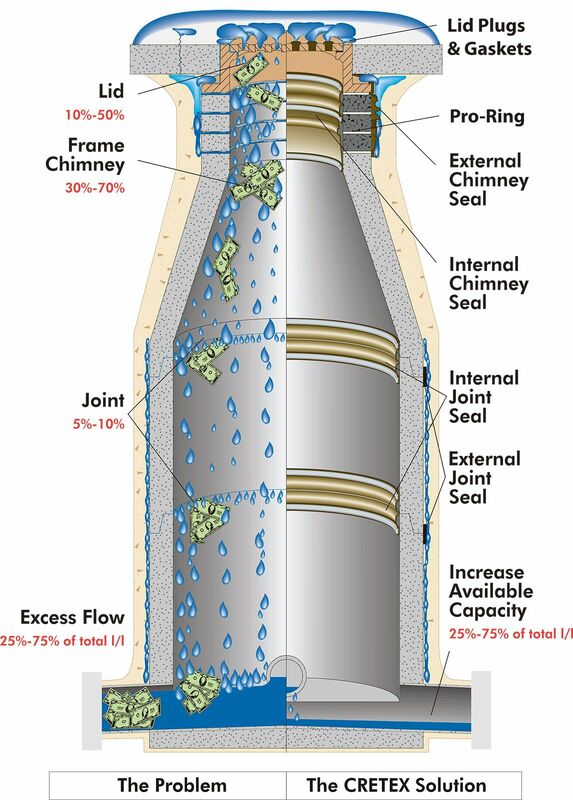 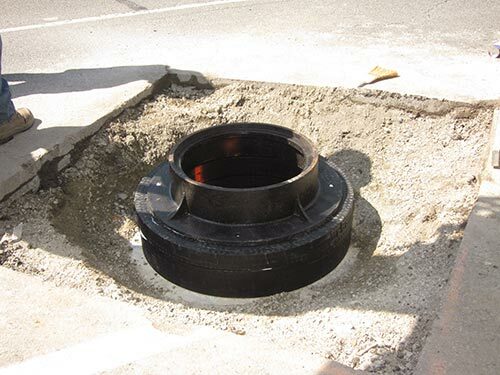 Comprehensive Inflow and Infiltration Solutions that get the job done right! 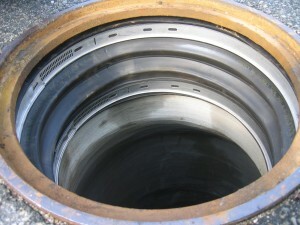 We are the leaders, the pioneers, and developers of the largest line of products for all your manhole sealing solutions.  We have been around for a long time, seen the gamut of problems, and never failed to find the right solution.  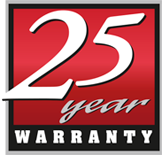 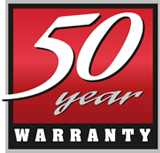 OK. We know you have heard that before, but we mean it and back our products up with a 25 and 50 year warranty. 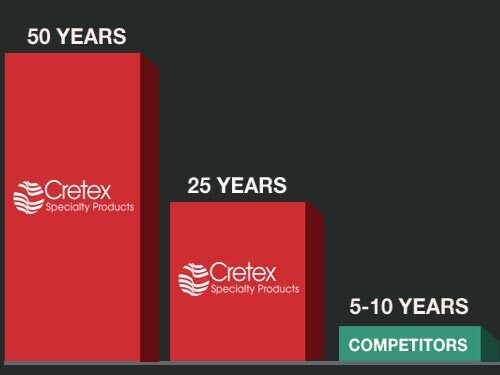 Your Cretex support team and representatives are like you in the field, on the worksite and know how to get your job done right. How much is the I&I in your manhole costing you?